Sportsbook is one of the leading tools in online wagering for sporting events. 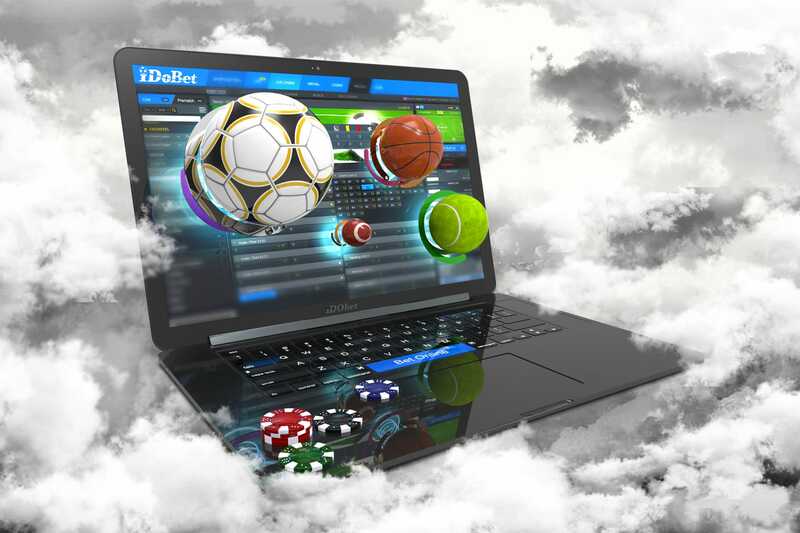 With more features, more options, and more flexibility than the competition, it’s easy to see why IDOBET’s solution is one of the most sought-after online betting suites in the industry. Sportsbook not only offers the most extensive selection of live events, it is also backed by a team of 850 professional gaming industry experts. No other system can give you the same advantages as Sportsbook, with the features you need to manage your betting business honestly, fairly and efficiently in a user-friendly format. With Sportsbook, you offer your clients extensive possibilities in the sports arena. IDOBET’s system gives you the best sports-related options in the field, not only because it provides you with a wide array of sports events, but also because you get a state-of-the-art system that is easy to use and that gives you amazing options for operating your world of sports betting. Your clients will never have to miss an opportunity to support their favorite teams and events. 26,000 live matches every month, covering over 40 sports, including local and regional events for your target markets. That’s over 670 live events every day. 28,000 live events annually from 3rd-Party streaming. More Odds Management flexibility. No other system can offer this much. Complete Customer Support, including expert risk management assistance. Sportsbook also includes Cashout, a new feature that allows cash-out bets to be paid at a discount to the current bet price, and SuperBet, which allows your VIP clients to place larger wagers on events that would normally have a limit.